Гордость и предубеждение. Stills from the 1995 film version of P&P. 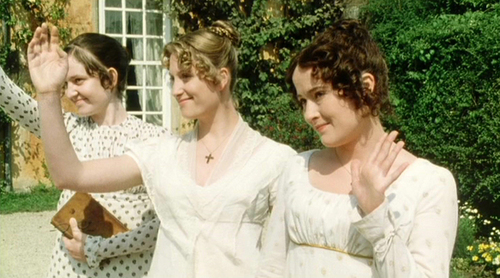 Wallpaper and background images in the Jane Austen club tagged: jane austen pride and prejudice.